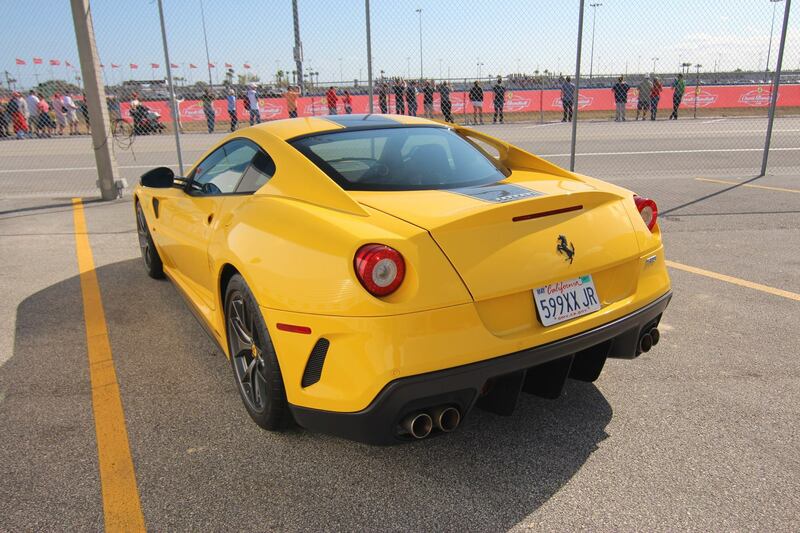 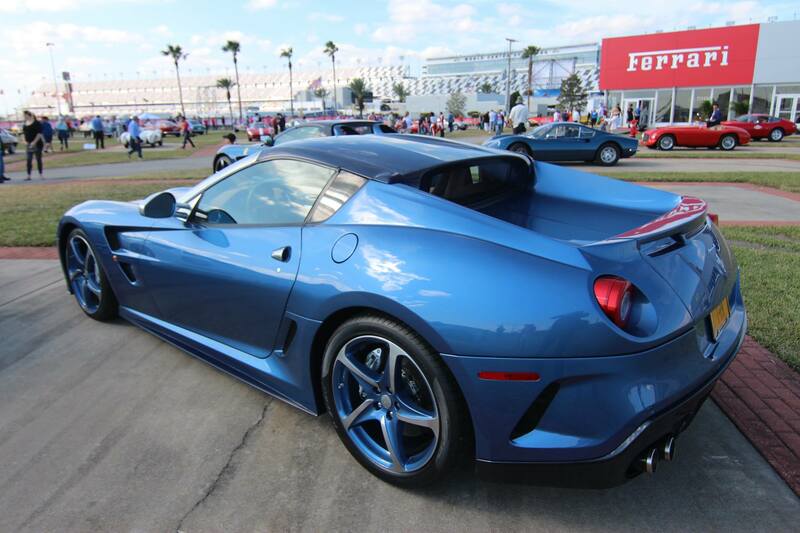 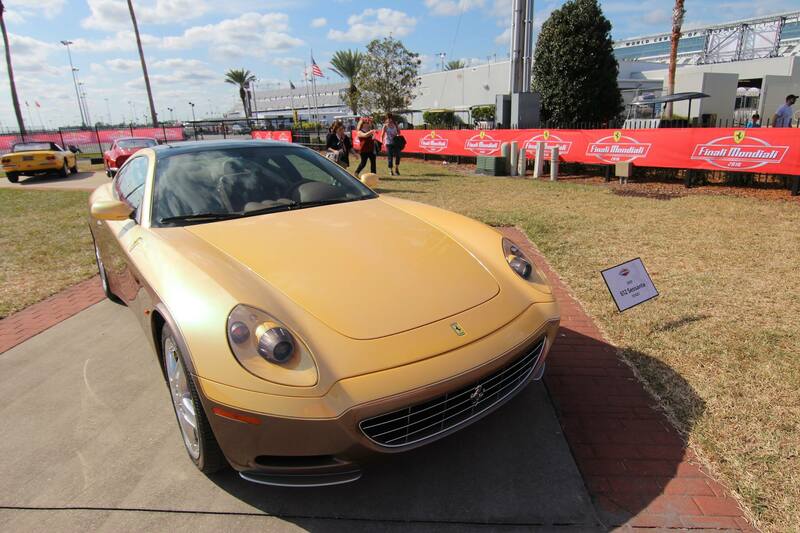 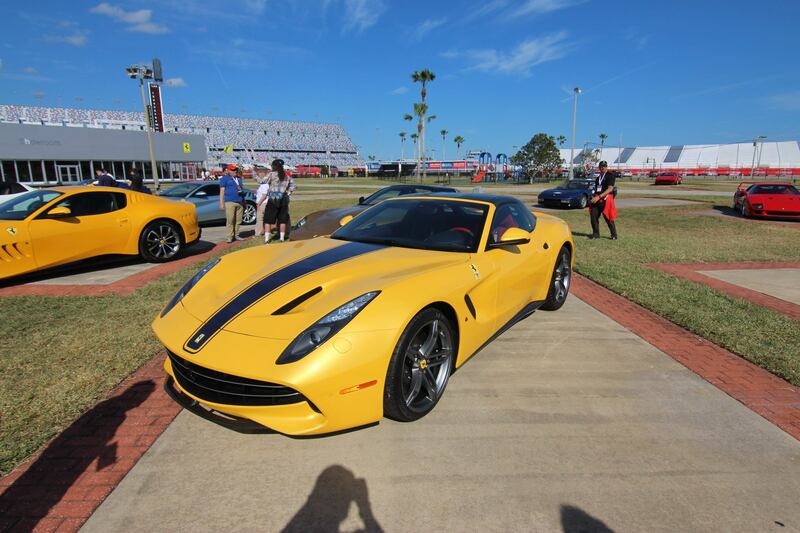 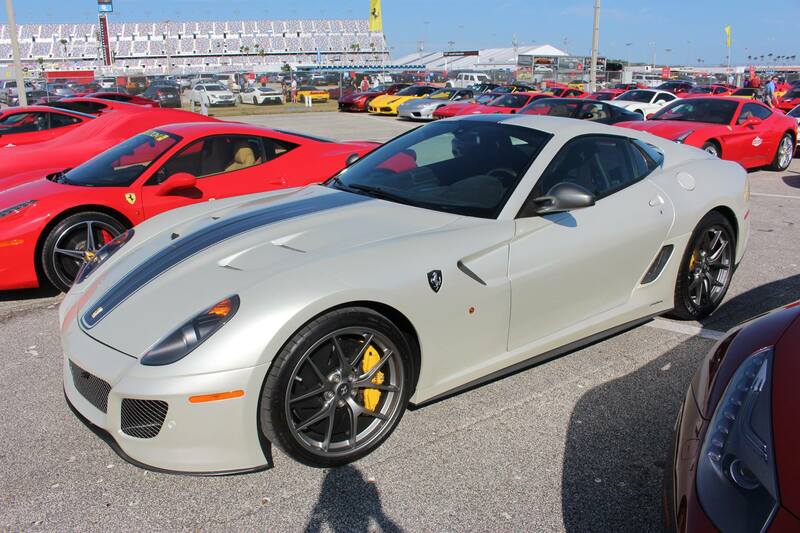 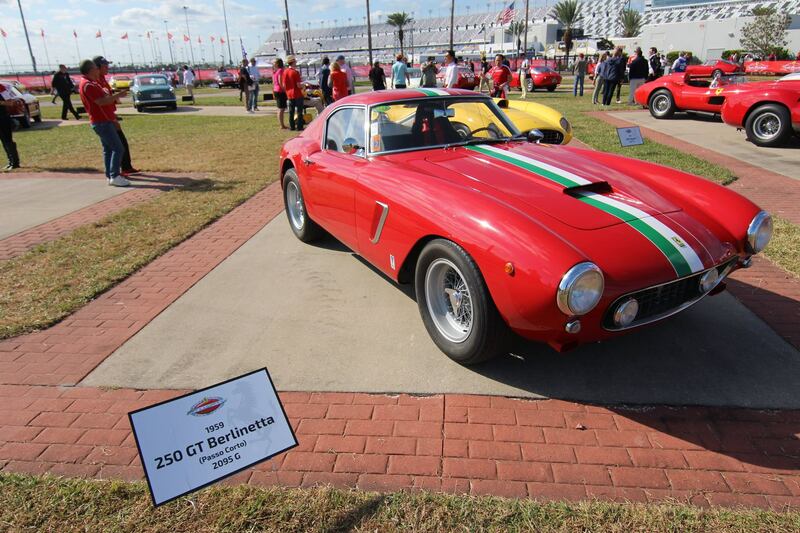 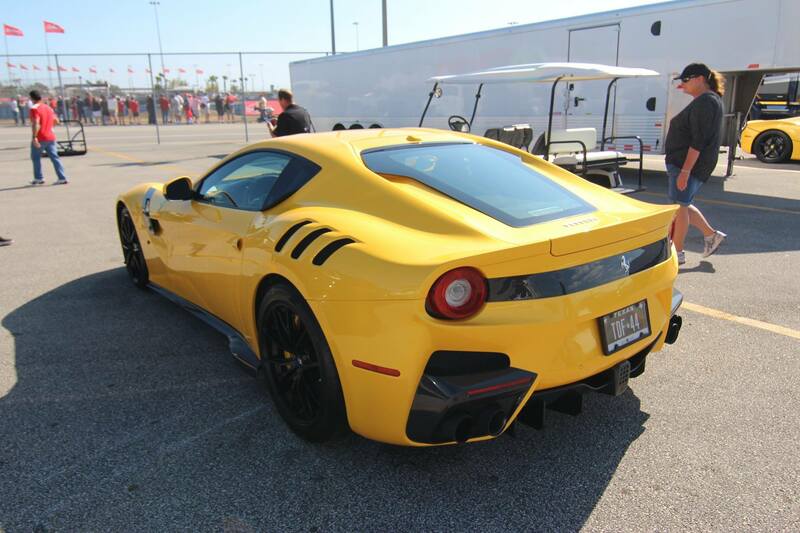 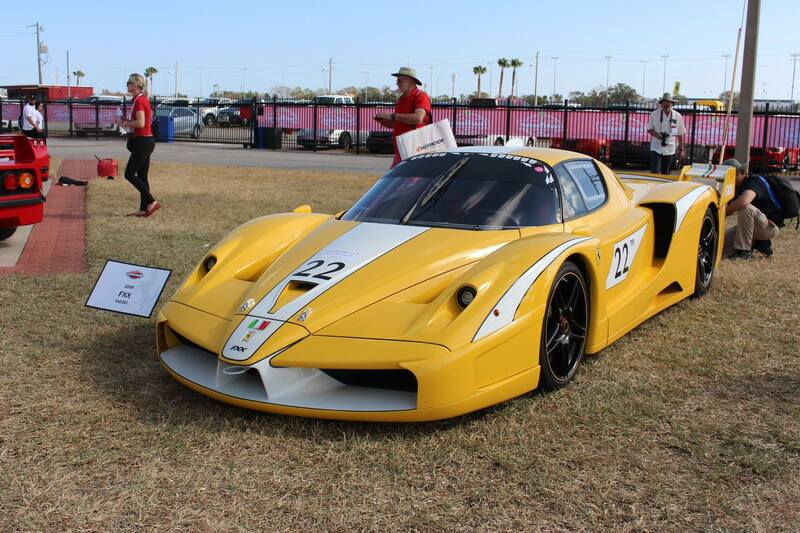 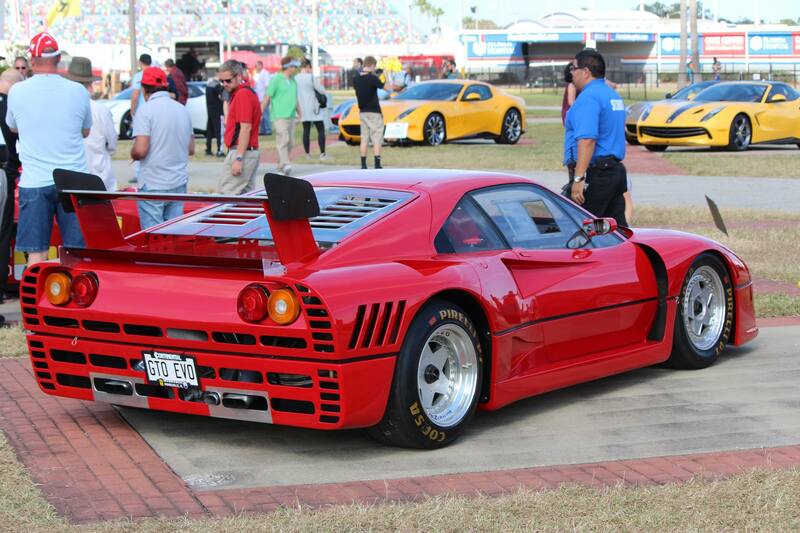 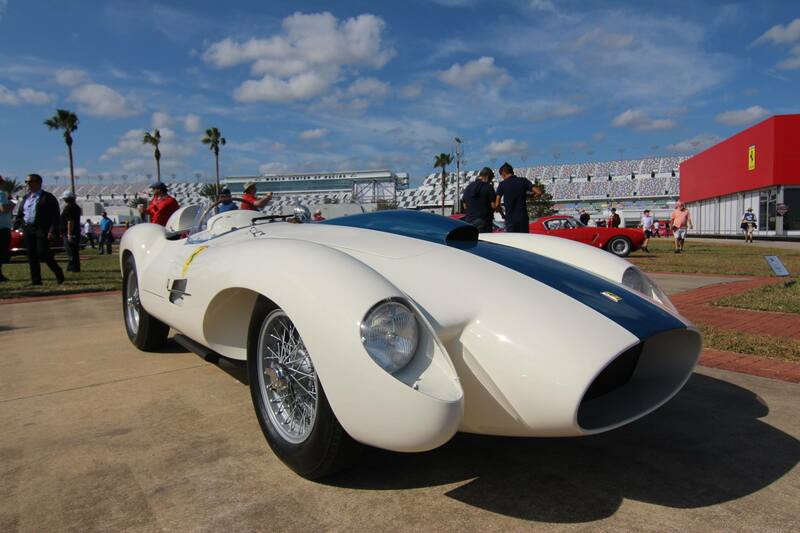 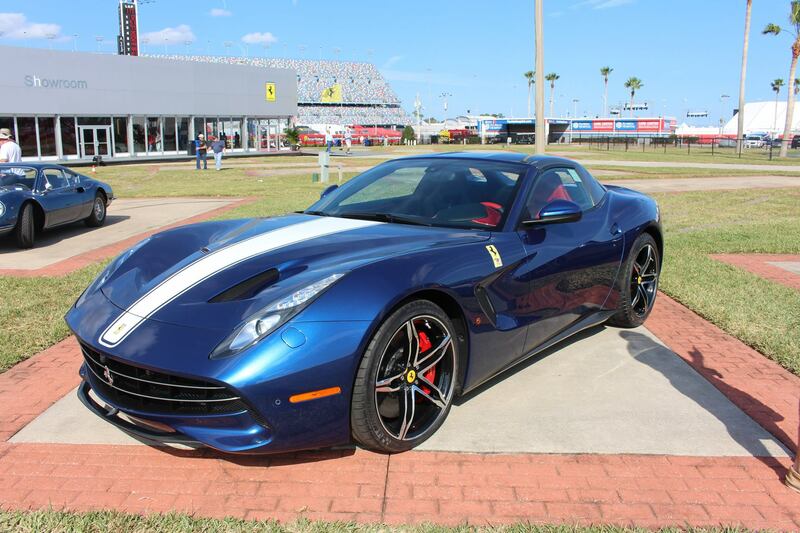 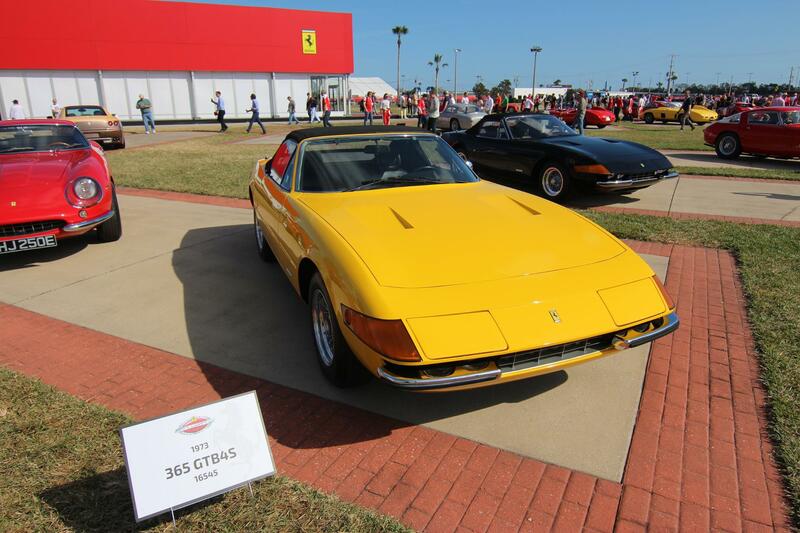 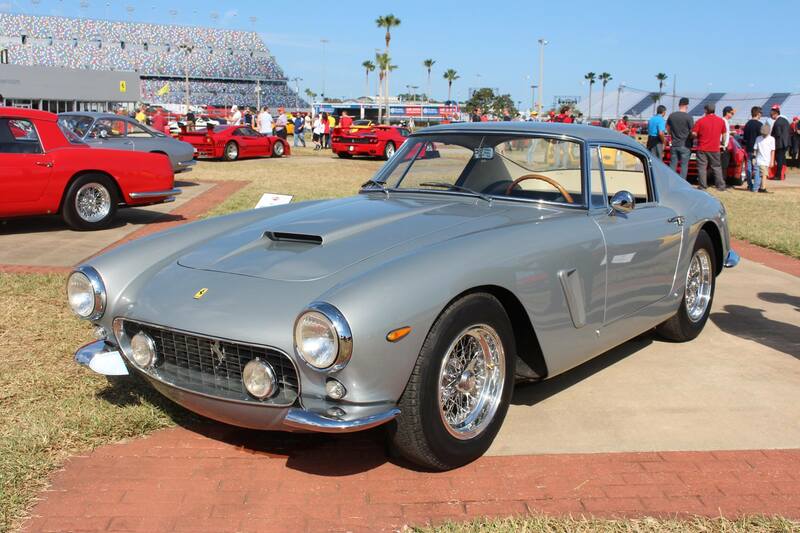 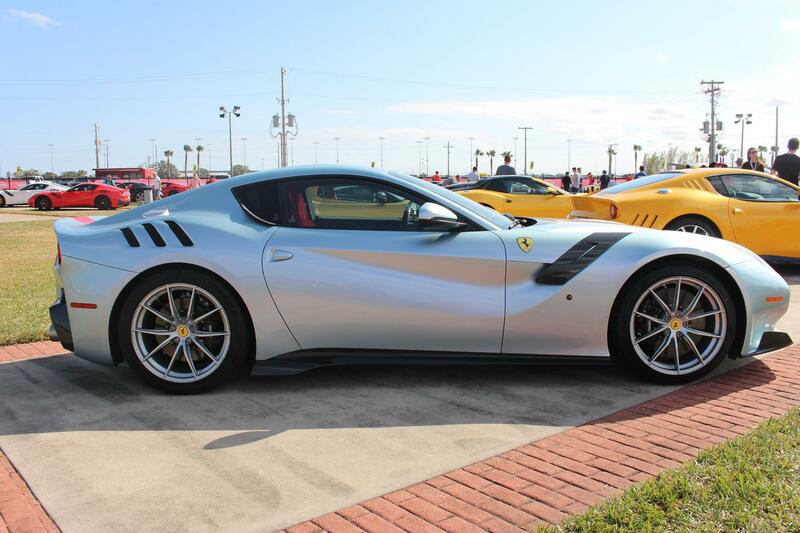 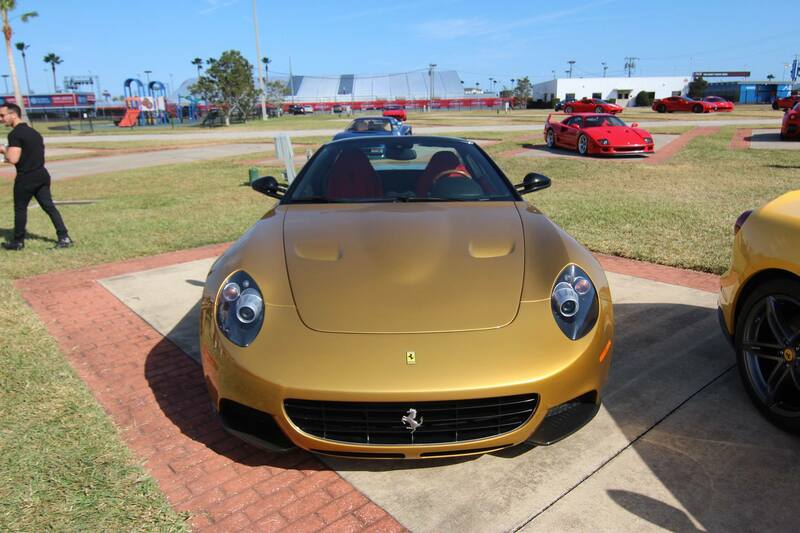 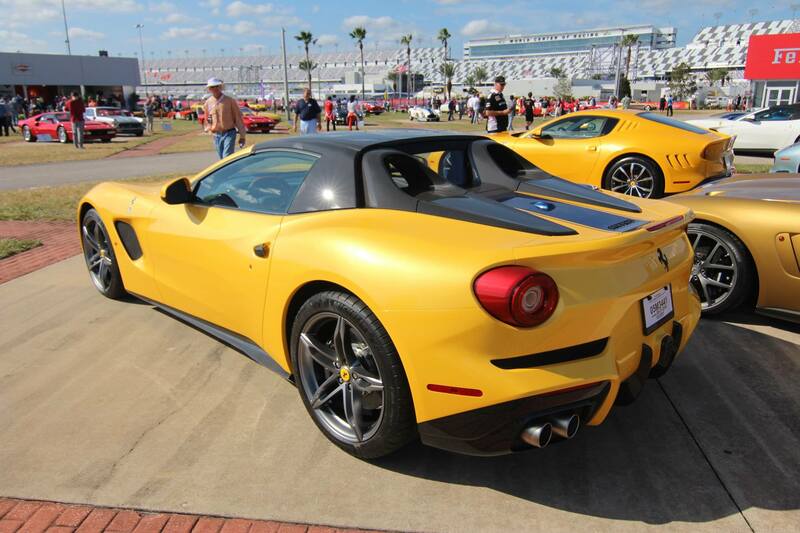 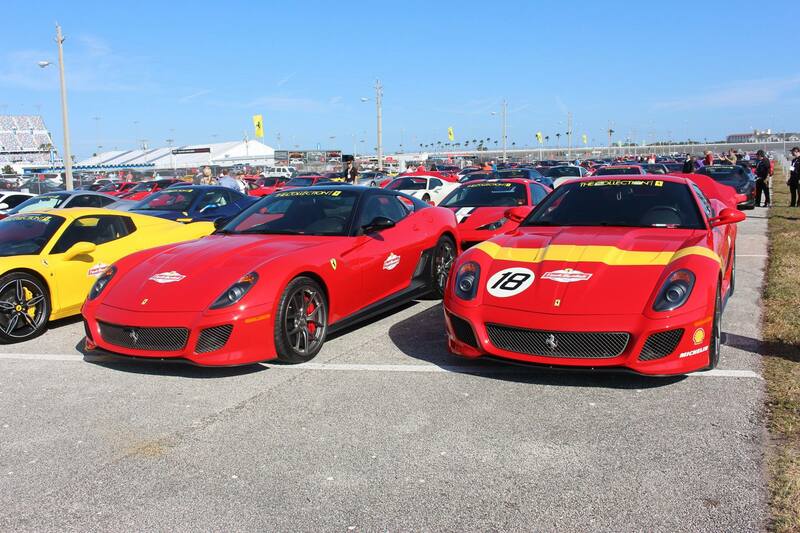 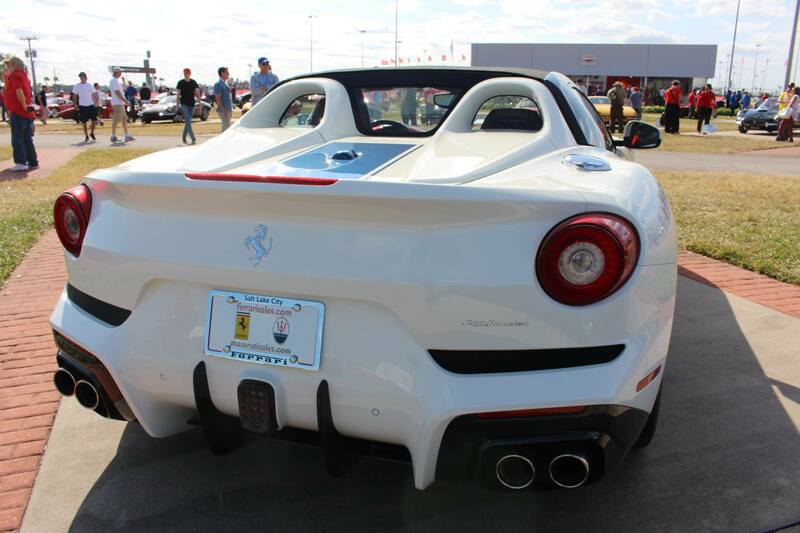 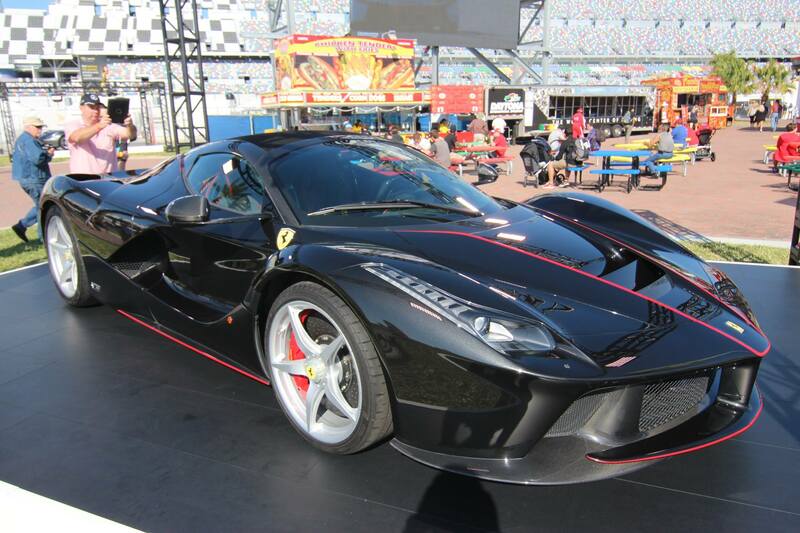 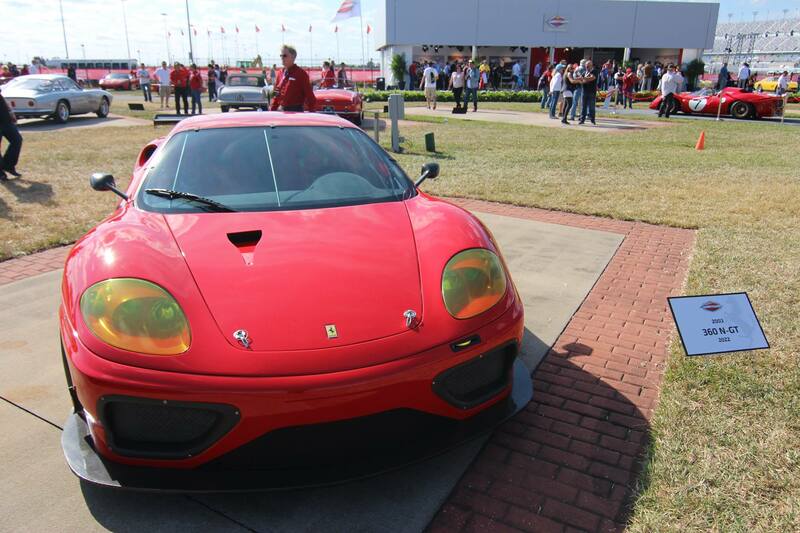 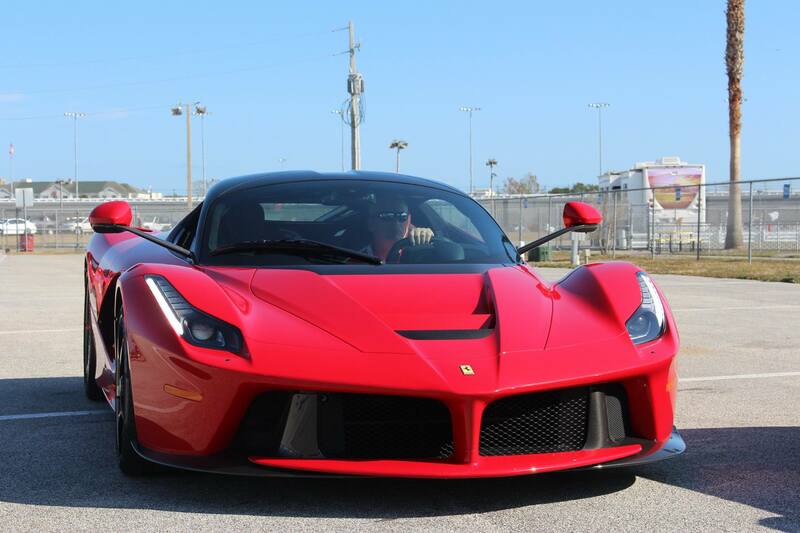 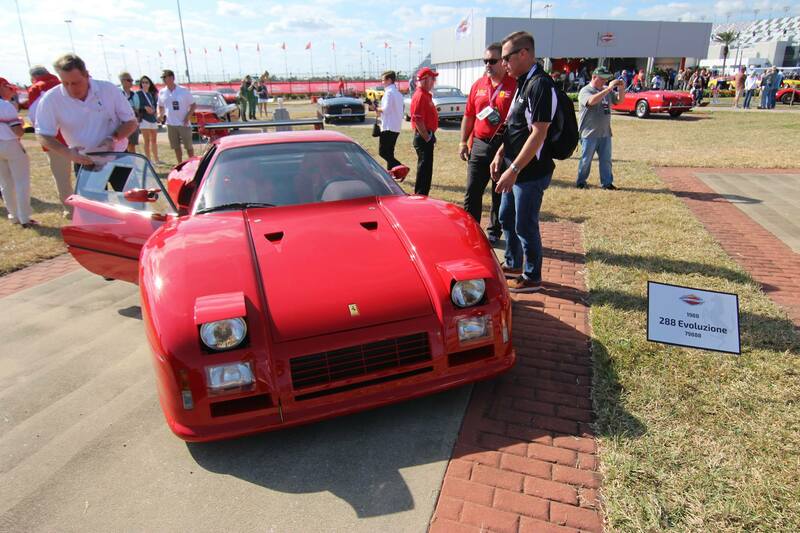 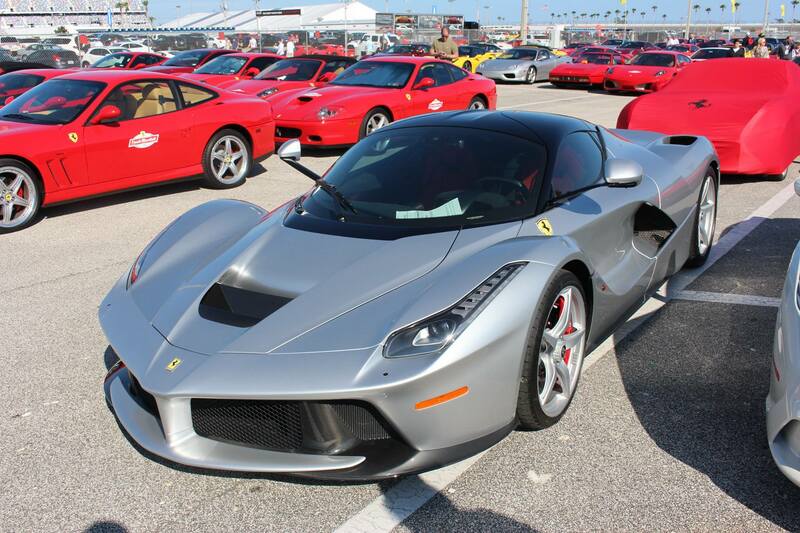 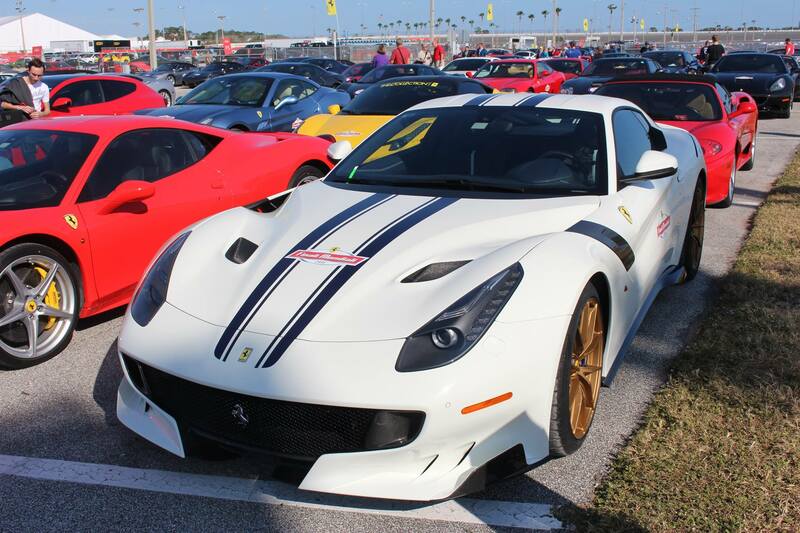 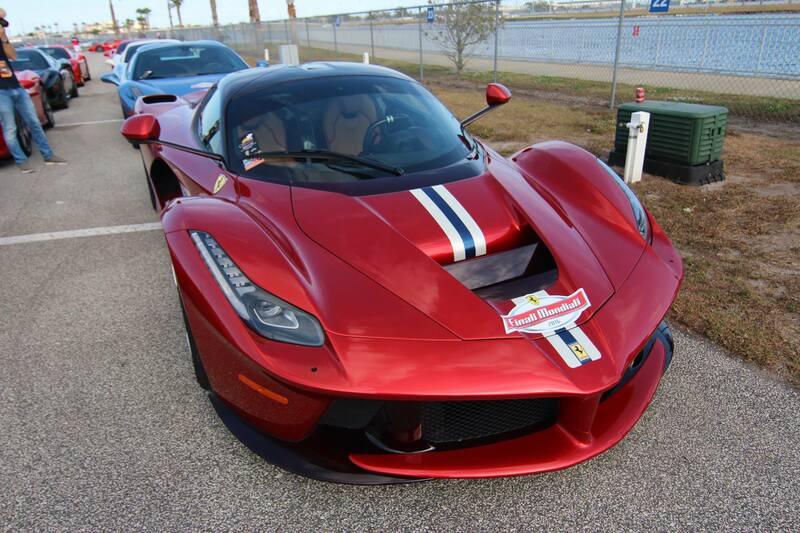 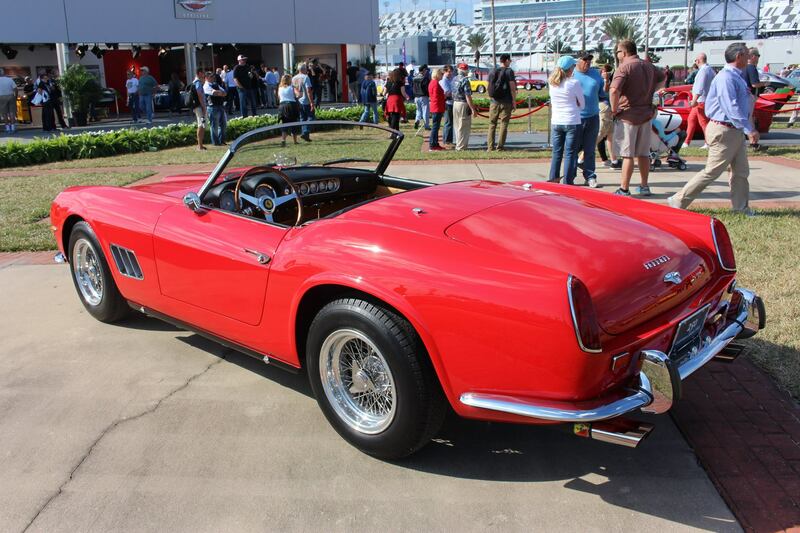 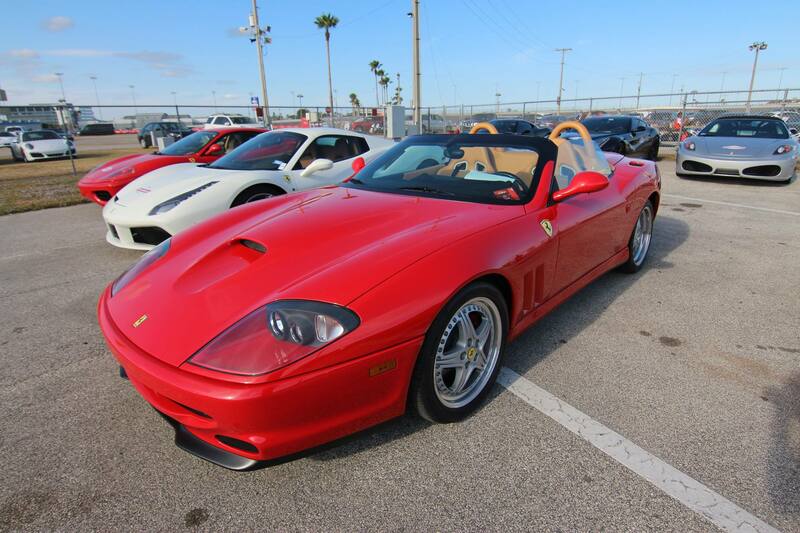 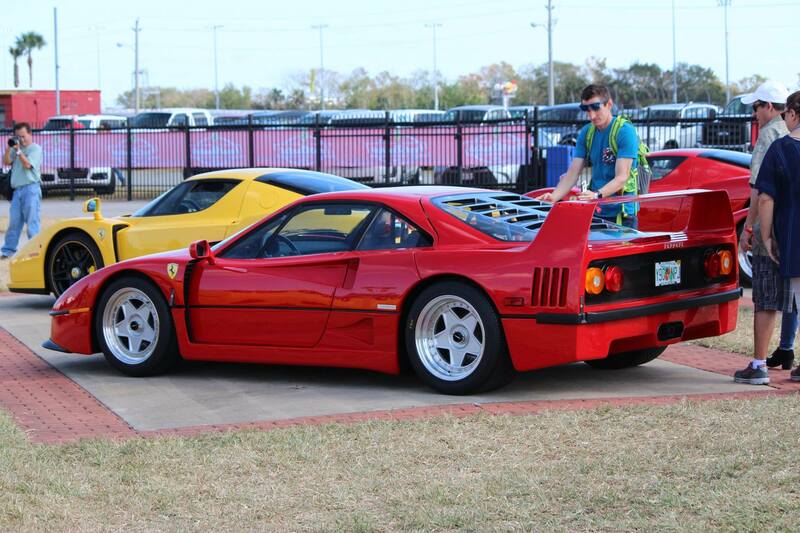 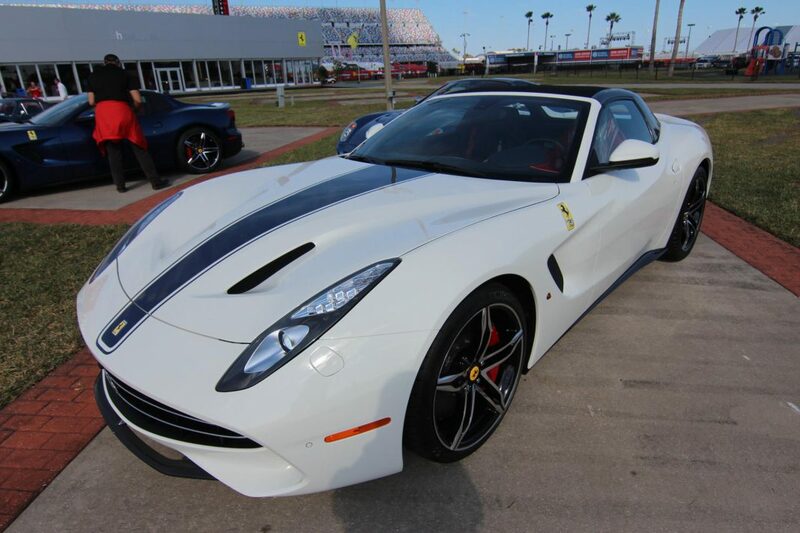 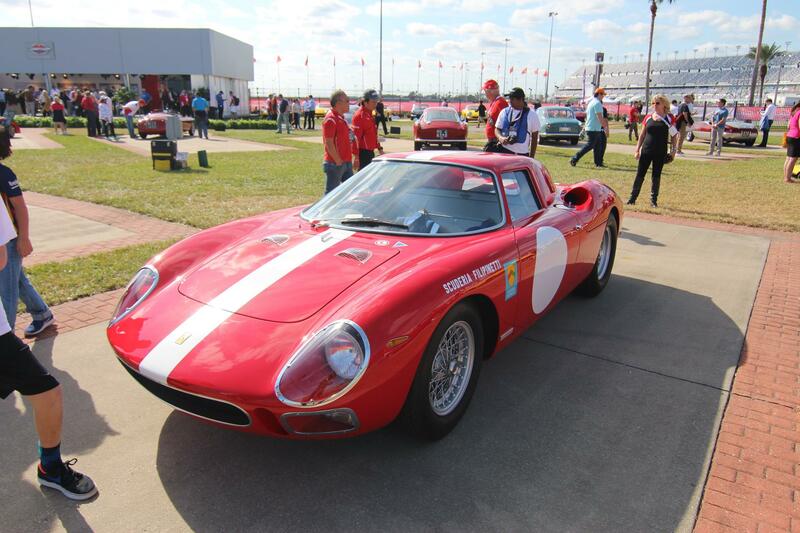 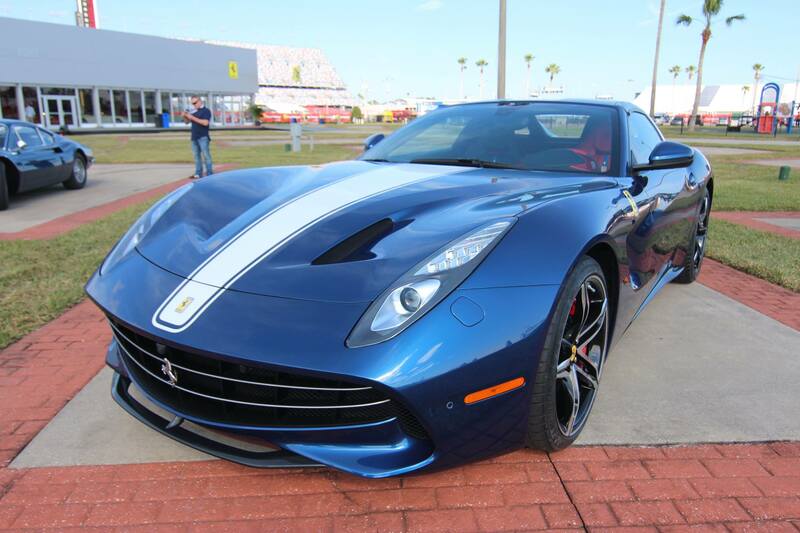 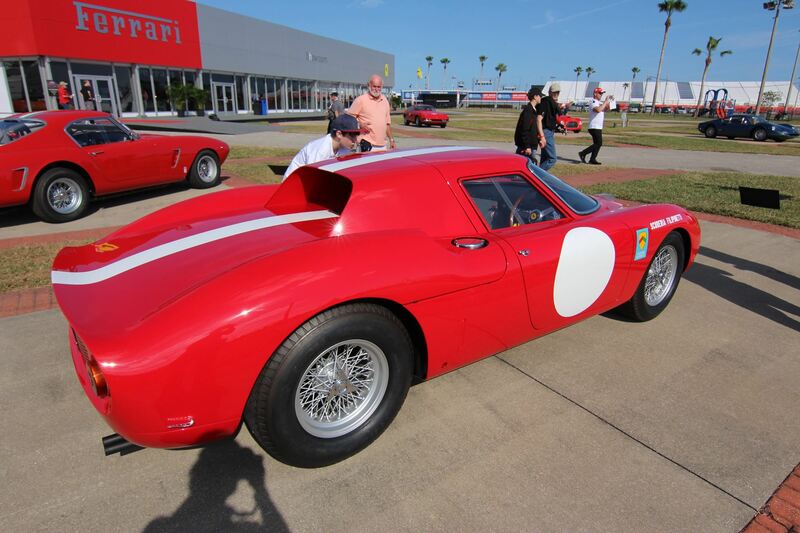 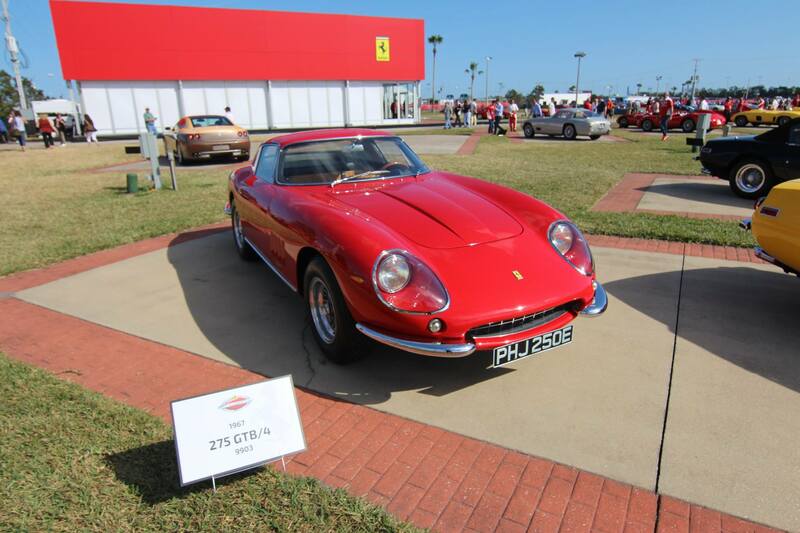 Last weekend, Ferrari held the Ferrari World Finals at Daytona International Speedway in Florida. 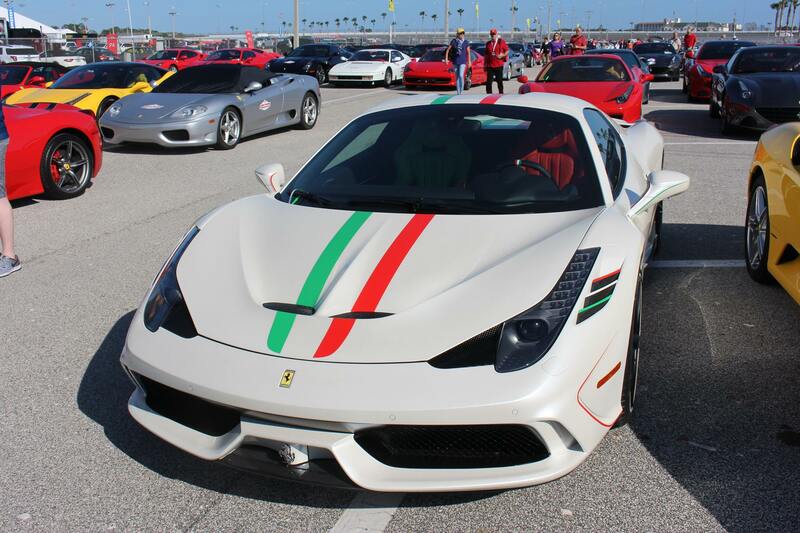 It was the first time that the Finali Mondiali 2016 has been held in the US and it did not disappoint. 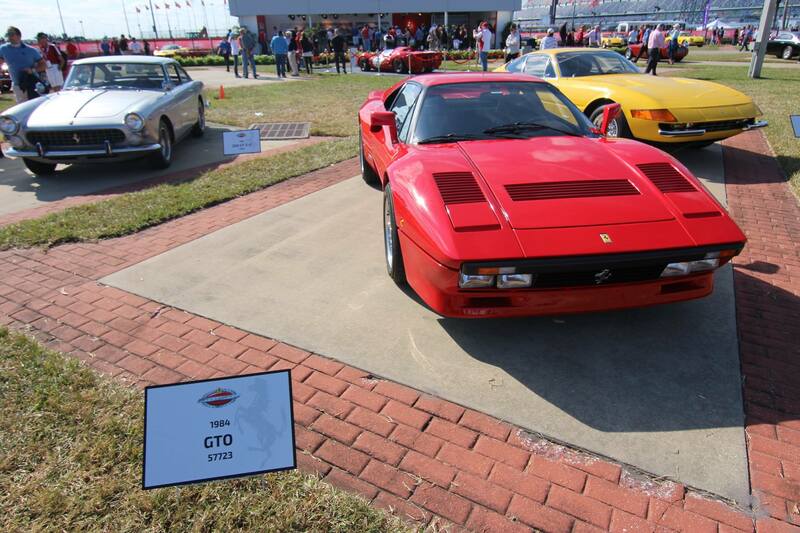 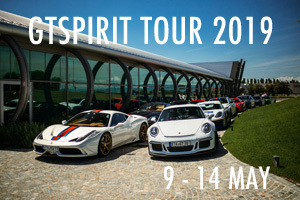 The event attracted some of the rarest supercars and historic Ferrari models. 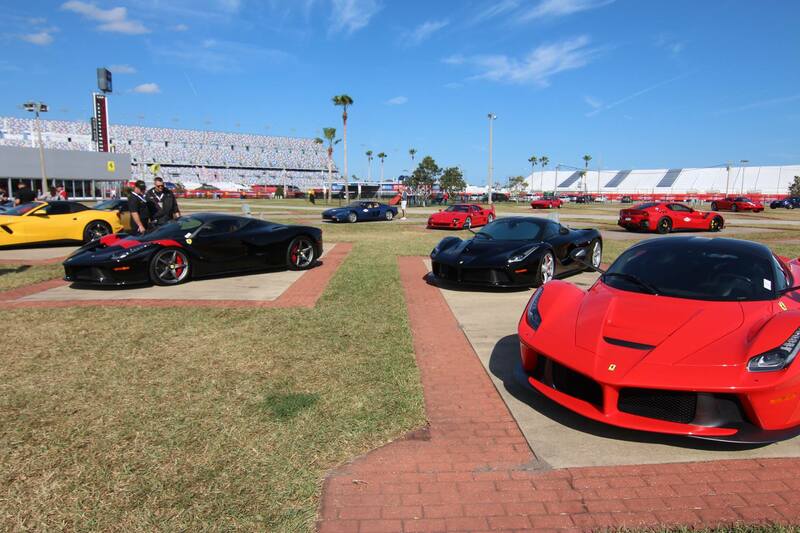 Without even watching the action on track, visitors would have felt entertained! 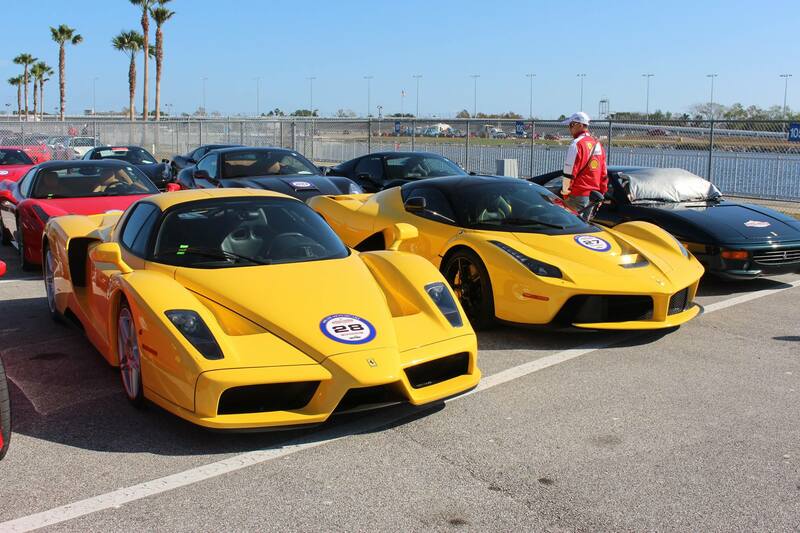 We are luck enough to have obtained photos of the event to share with you. 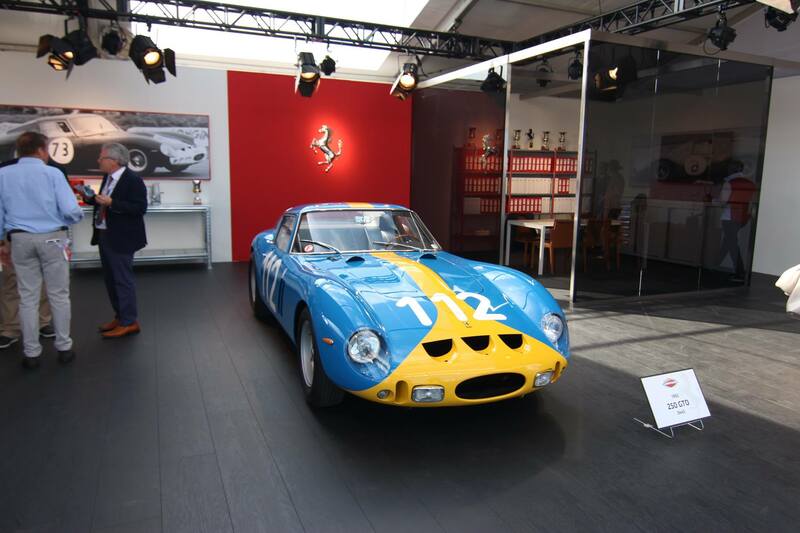 From the gallery below, you really get a sense of the incredible display arranged by the Italian brand to celebrate its seasons closure. 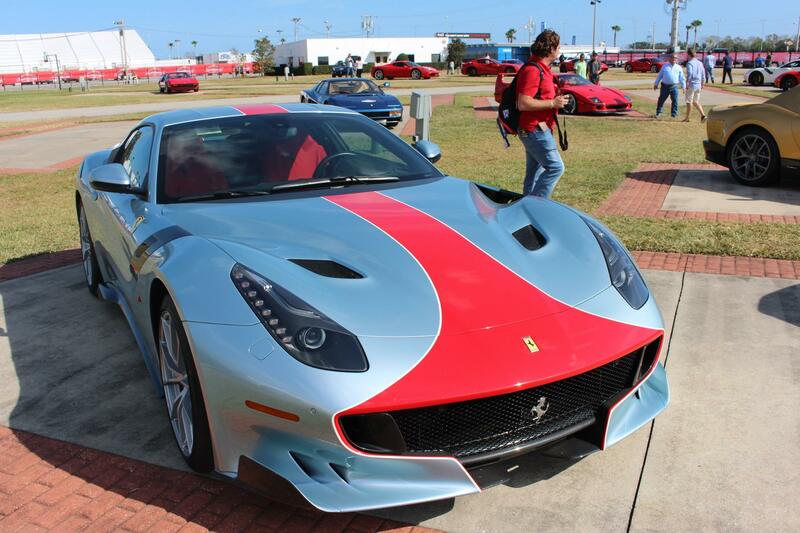 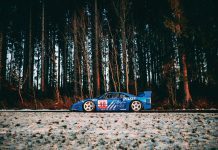 The gallery reveals some of the special editions we have posted about the past week. 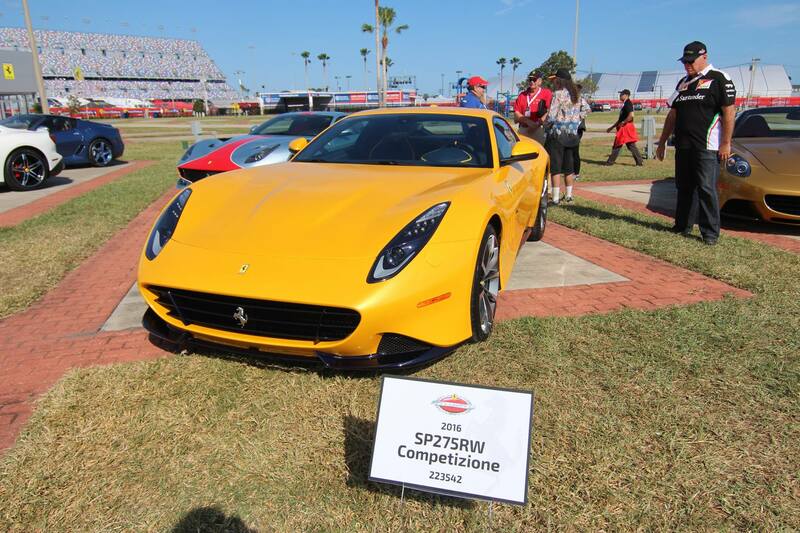 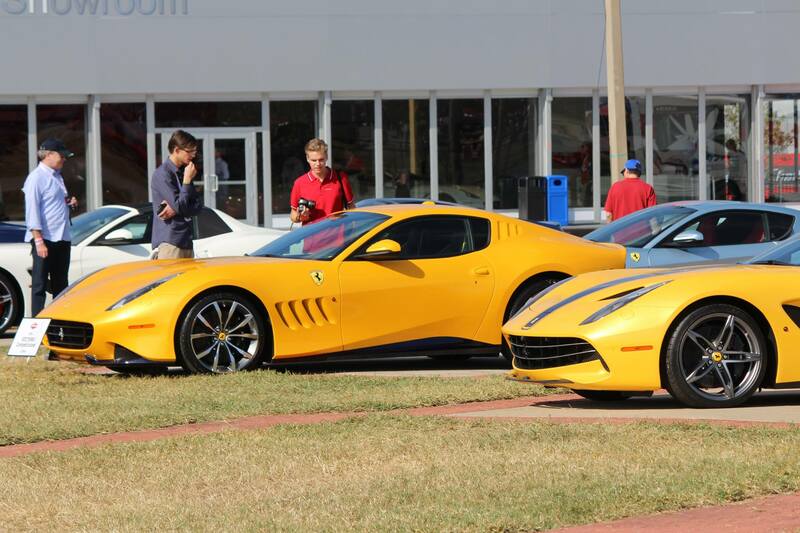 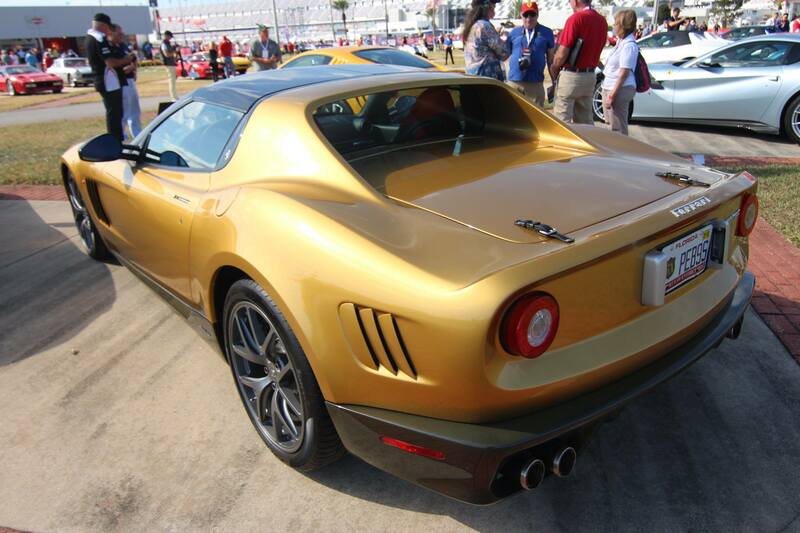 Cars like the Ferrari SP275 RW Competizione were seen for the first time at the event. 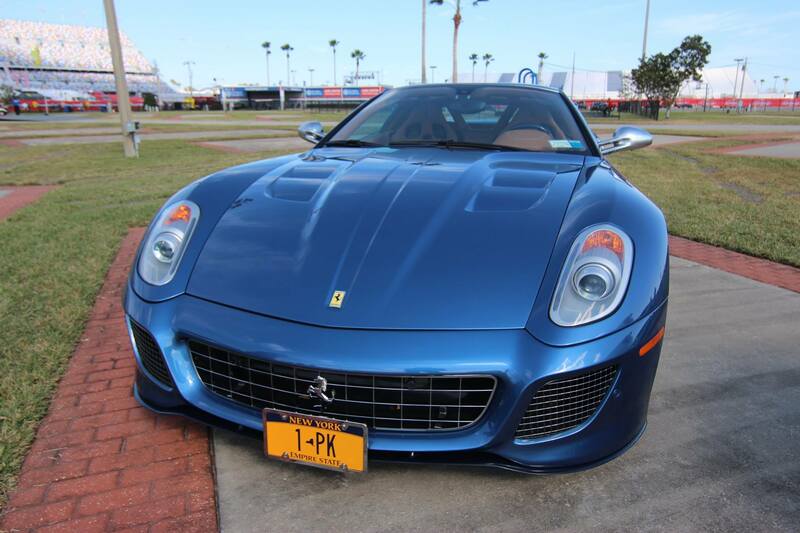 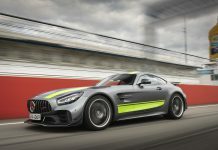 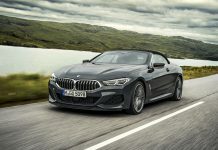 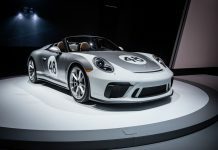 Special editions including the Ferrari P540 Superfast and various examples of the Ferrari F60 America were also present. 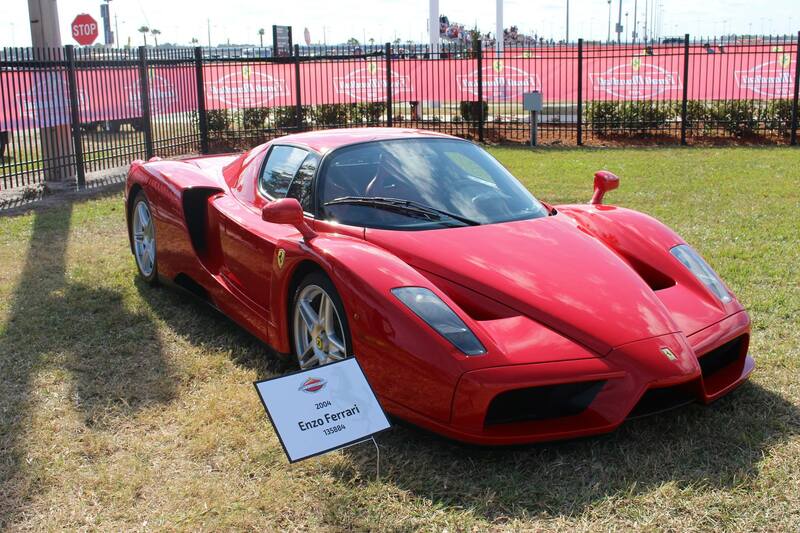 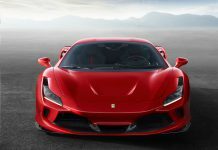 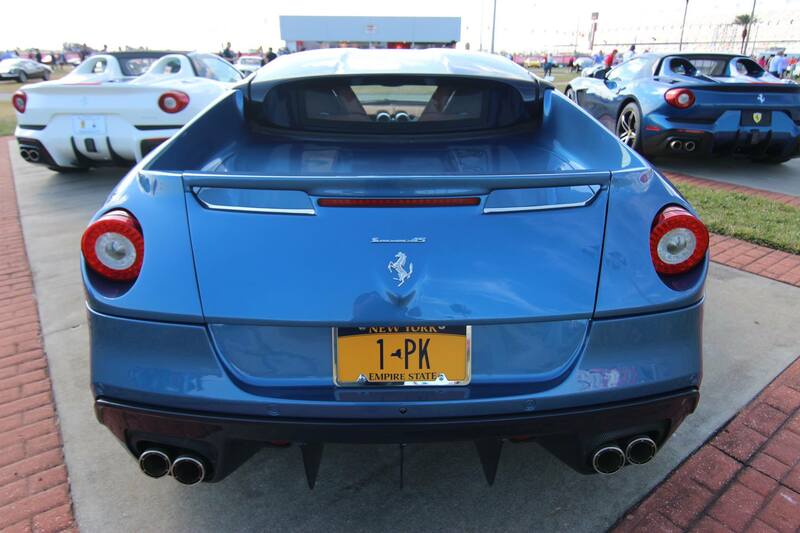 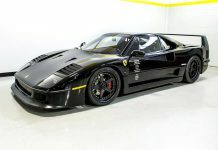 The photos also show the one-off Ferrari Superamerica 45. 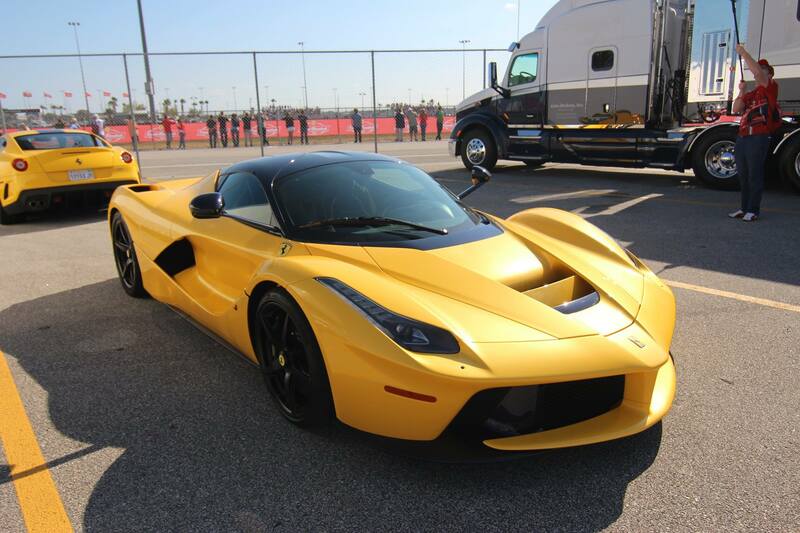 On the less unique side of things, numerous LaFerrari models were on display including a LaFerrari spider, presumably Ferrari’s own example as we are unaware of any US customers taking delivery. 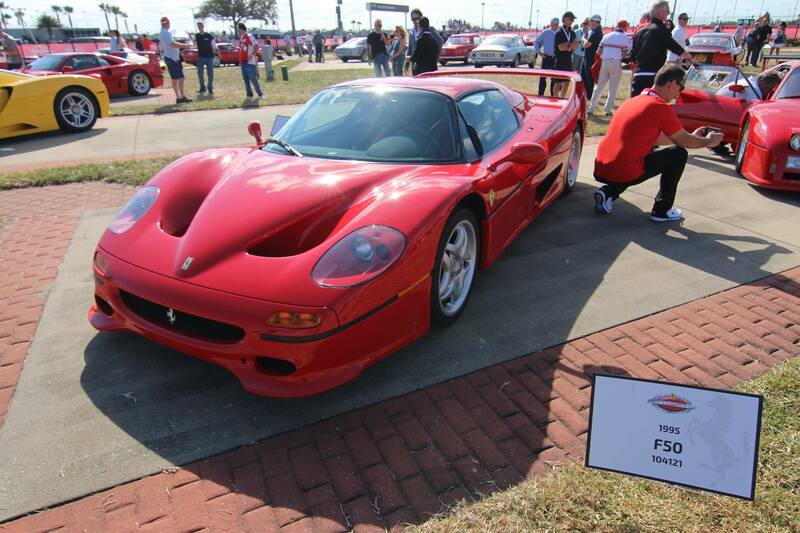 There were Ferrari Enzo’s, Ferrari F40’s and Ferrari F50’s. 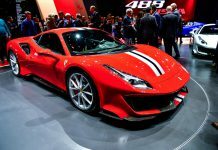 You will likely have heard that Ferrari auctioned the final LaFerrari model during the weekend, achieving a staggering $7 million to aid the Italian earthquake relief. 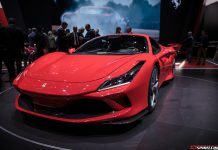 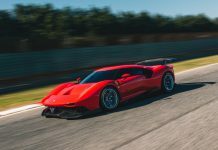 The brand new Ferrari 488 Challenge was also revealed and an (unsuccessful) attempt was made to break the record for the most Ferrari models on track at the same time! 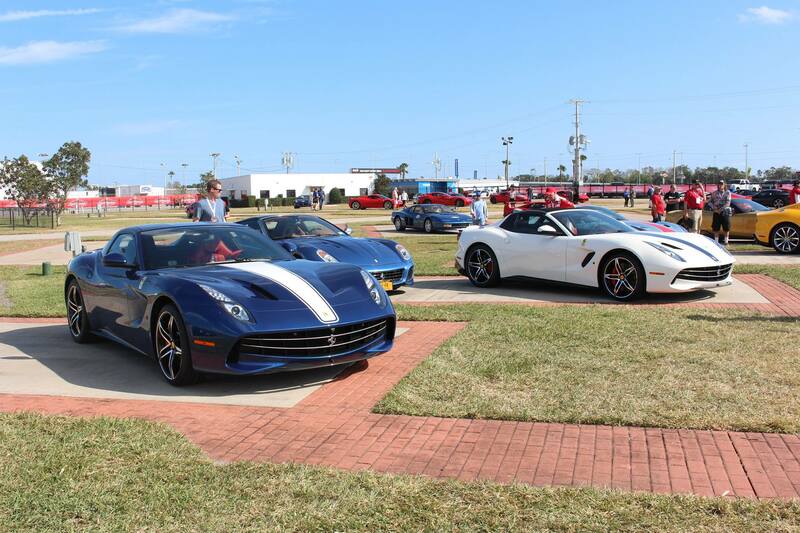 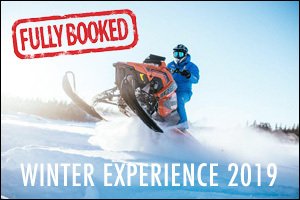 It was a weekend to remember for many!